Ribacka Group was founded in 2015 by the brothers Jesper Ribacka and Jens Ribacka. Starting out small, the first ideas came into place and a solid business plan was evolved. Their goal was to revolutionise the Swedish affiliate industry with innovative ideas and pioneering products that offers real value to the users. Ribacka Group’s success grew and an office was opened in Stockholm, Sweden. In order to get closer to the customers, another office soon opened in Sliema, Malta. The company has today over twenty employees and is one of the leading affiliate companies in Scandinavia with iGaming lead generation at its core. 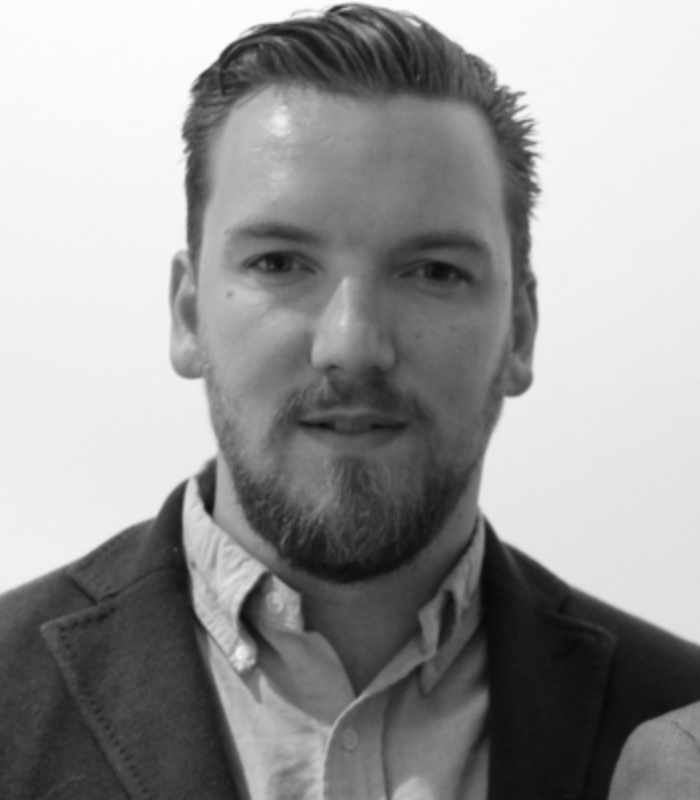 Jens has an active role as the CMO of the company and he is leading the office in Malta. With a dedication for business relations and a vast experience of dealing with customers, he is committed to establish collaborations that are built on a strong foundation of trust. Jesper is the acting CEO of the company and runs the office in Sweden. 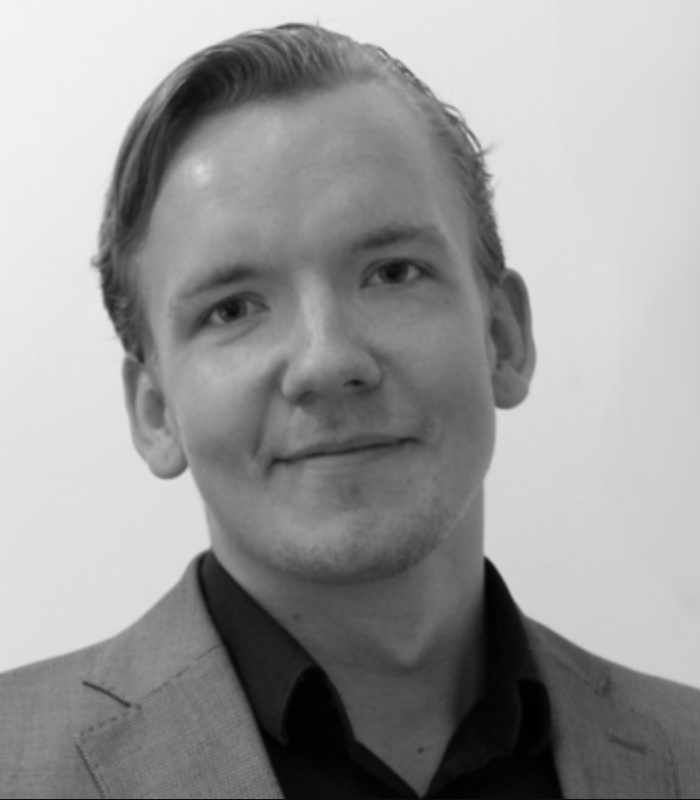 By having a passion for Search engine optimisation and innovation, Jesper has lead Ribacka Group into the successful company that it is today.